Just because you're young doesn't mean you can't have a pro quality Hard Maple bat! Superior Bat Co.'s youth bats use the same top quality wood that their adult bats have, they're just smaller! The Warrior Youth model has a 2 1/4" barrel, a 15/16" handle, and a weight drop of approximately -5. Available in sizes 26-32. Choose the barrel and handle color from these available colors. Don't see the colors you want? Call us and we'll try to help you. 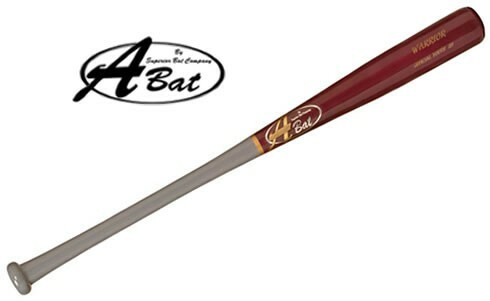 Note: There is no charge for inscription on Superior "A" Bats. The Warrior Youth model typically ships in 7-10 days.